Mondays are made for Madness! 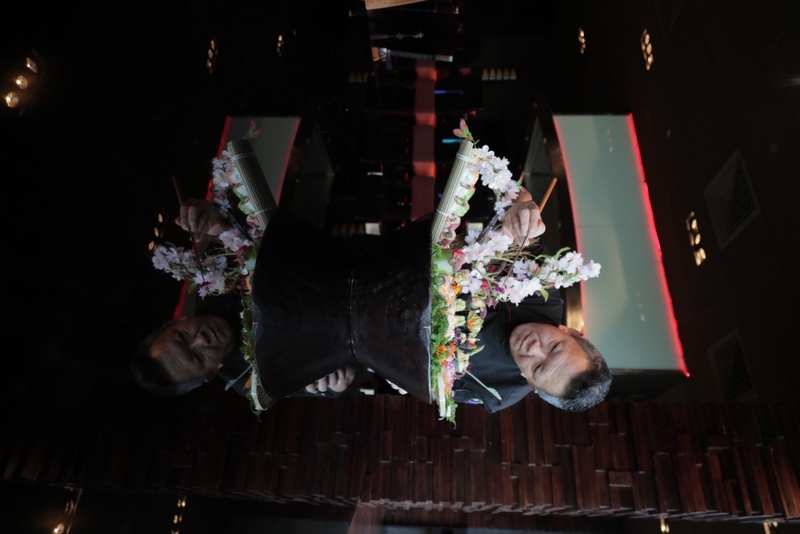 – introducing an exotic sushi menu that delivers the true taste of Japan to you! Ready. Set. Sushi! Mondays at Bushido by Buddha-Bar just got rollin’ as the restaurant launches Sushi Madness every Monday evening from 7pm onwards for unlimited sushi all evening. Introducing a selection that has been especially curated by Chef De Cuisine, Goh Boonwah, the menu boasts an eclectic selection of mouthwatering sushi that take you on a journey through Japan, one sushi roll at a time! 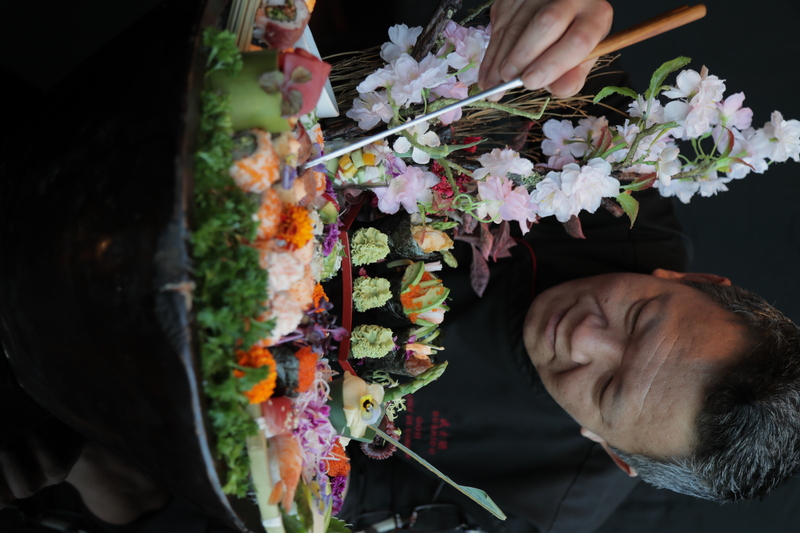 Using fresh ingredients, Sushi Madness offers an authentic experience from the first bite. The rich flavors are brought to the surface as Chef Goh and his team carefully craft and presents his artistic rendition of traditional Japanese cuisine. A dream come true for sushi lovers, Sushi Madness menu features Bushido favourites such as the Volcano Roll, Strawberry Avocado Roll, and California Roll, as well as the traditional Japanese Temaki (a hand-rolled sushi prepared in nori seaweed, in a cone-like shape), and diners are welcome to pick and choose their favorites all night long or try something completely different from the expansive and delectable selection. 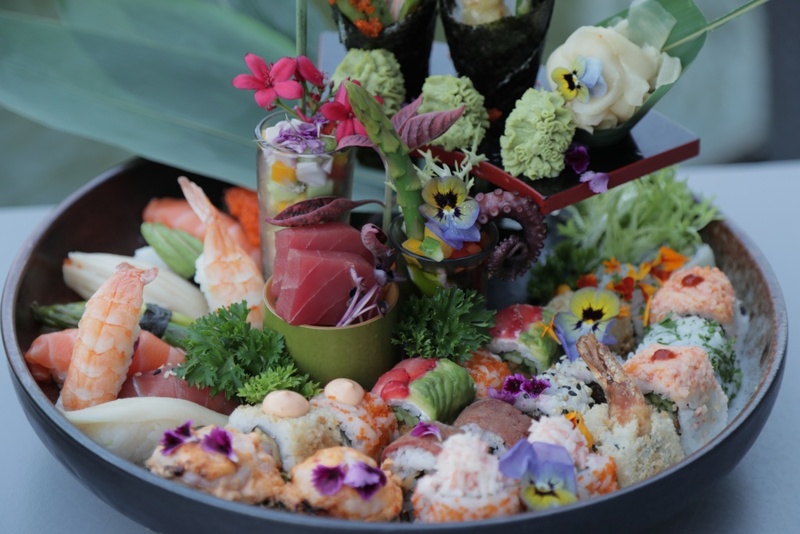 For those who wish to explore the hearty Japanese cuisine further, Bushido’s a la carte menu is available upon request. 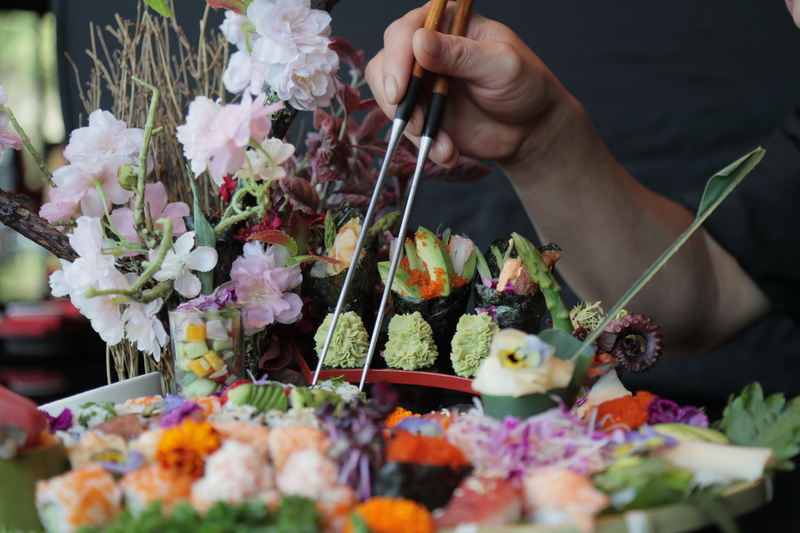 An experience like no other in Bahrain, Sushi Madness is your ultimate stop for a gastronomical journey to Japan and one you can enjoy all night long!